CrossFit Northwest Paterna offers different classes related with our CrossFit experience and formation. CrossFit: 12 people (max) group class: you will recieve a very personal attention. Each class starts with a warm-up, some time to learn/practice a skill, the workout and the cool-down. OpenBox: It is an hour of free workout. Our coaches are always around in order to guarantee the safety of all the crossfitters. It is a great time to improve your skills and work on your weaknesses, or just workout! 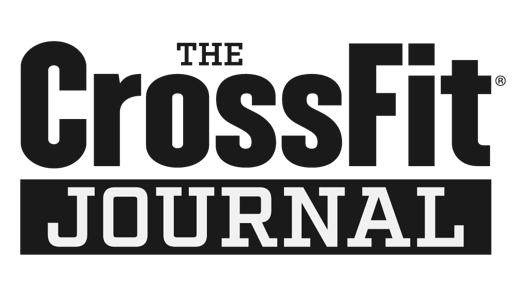 Kids training: 50′ length class to develop gymnastics skills and to learn the foundational movements of CrossFit. This classes are very personalized because there are only 5 people. We guarantee the highiest personal attention. MobilityWOD helps you to improve your joint and muscle mobility. This will help you to improve your perfomance and minimize the risk of injury. Gymnastics: In this class we will improve our gymnastic skills.. You will learn new gymnastic movements, some of them related with CrossFit. Furthermore, in GymnasticWOD we will work on your flexibility, too. It is a very dynamic class. Olympic lifting: You will learn/improve your lifting skills . It is very important and usefull to develop a good technique to be able to increase your rep max and your CrossFit performance. We will work on your power output.